February is African-American History Month in the United States, and we would like to take this opportunity to acknowledge the proud, brave, honorable history of African-Americans in the Marine Corps. Learn more in our second article. The history of thousands of brave men who served our country through numerous wars and battles has been virtually unknown to most Americans for many years. Though many know about the Tuskegee Airmen and Buffalo Soldiers, most civilians, and even many in the military, do not know the struggles and successes of the Montford Point Marines. 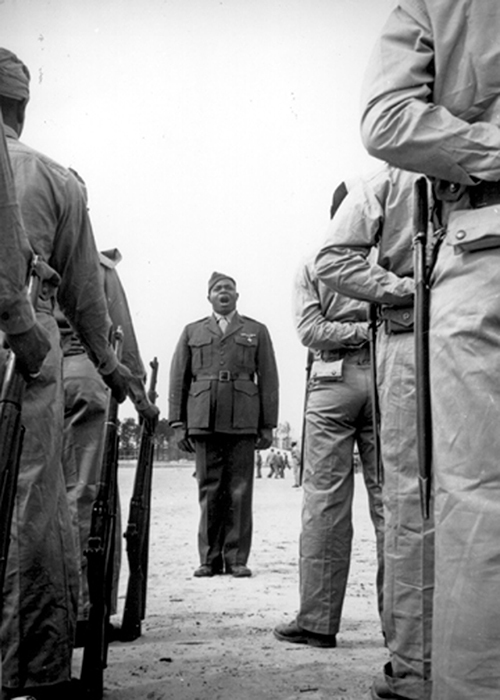 In 1942, Camp Montford Point was established with the first African Americans to serve as Marines since the American Revolution. The history of Montford Point and the brave men who trained there is a testament to the price African Americans had to pay in order to gain acceptance into one of the nation's most respected institutions. While the British promised male slaves freedom during the American Revolution if they promised their support, the United States excluded these men from the battle. The Marine Corps' mantra is "every Marine a rifleman", and Marine Combat Training (MCT) is where that philosophy is implemented. Learning basic combat skills is mandatory for all Marines before moving on to their primary Military Occupational Specialty (MOS). 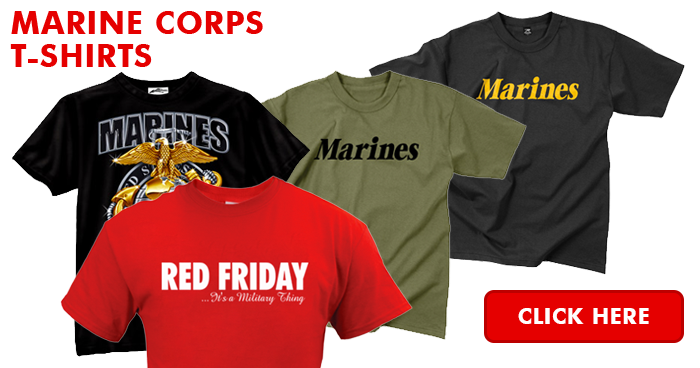 Whether a Marine is a cook, truck driver, or administrative personnel, first and foremost a Marine is a rifleman. Marine Combat Training is located at the School of Infantry (SOI) at Camp Pendleton, California and Camp Geiger, North Carolina. 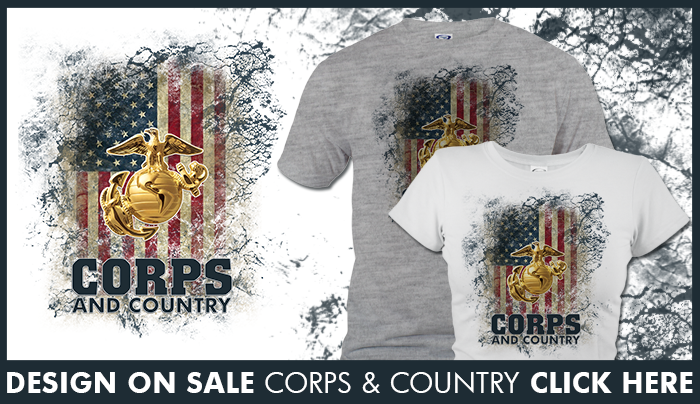 MCT is a basic infantry training condensed into 29 days. 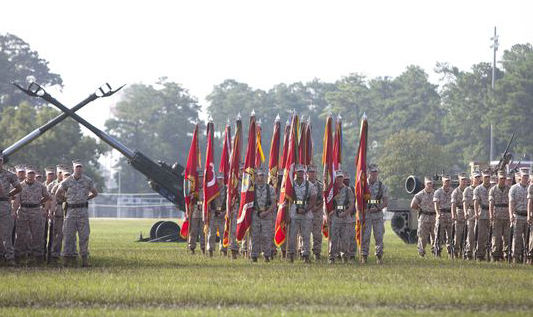 MCT is for Marines whose MOS is not infantry (03xx). 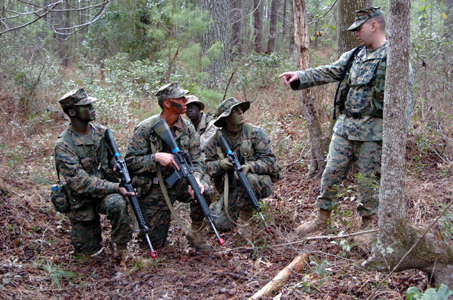 *Image info: Sergeant John A. Wallace, Company E combat instructor, Marine Combat Training Battalion, teaches a group of students the fundamentals of patrolling. 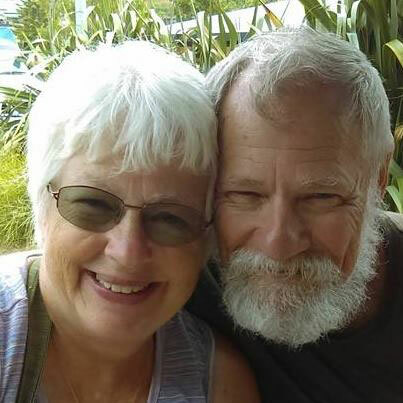 This week's featured volunteer is a proud Marine mother and longtime Marine Parents supporter from Ramona, California-- Lori Larson. 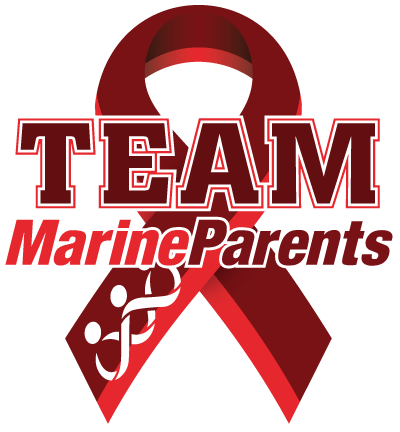 Lori and her husband Dale became Marine parents in 2009 when their son, Greger, joined the Marines. 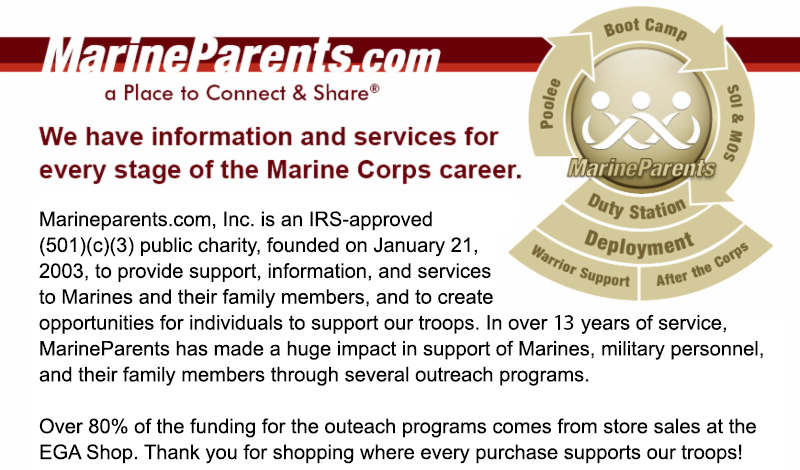 During his time in Bootcamp, they enjoyed learning from, and supporting, other parents through the Recruit Parents website. 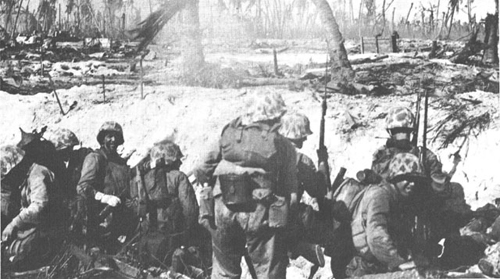 Today, Thursday, February 4, 2016, marks the 75th anniversary of the founding of the 2nd Marine Division. The "Follow Me" division was organized on February 1, 1941 at Camp Elliott, California. Since its organization three-quarters of a century ago, the division has fought around the world, from Guadalcanal to Afghanistan. 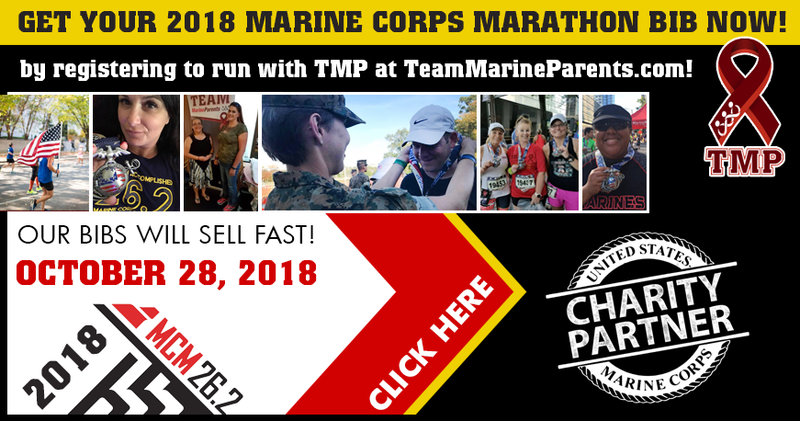 To mark the anniversary, thousands of Marines and veterans will descend on Camp Lejeune and Jacksonville, North Carolina for a three day celebratory event. The celebrations will begin Thursday night with the sergeant major’s reception at the staff noncommissioned officer club Club at Camp Lejeune, North Carolina. The following morning, a memorial ceremony will be held at the base’s Protestant chapel at 9 a.m. Follwoing the memorial service, veterans from each era will hang battle streamers on the division colors during a ceremony at Lejeune's Goettge Memorial Field House. Additionally, a parade will be held Saturday. World War II Marines will lead the parade, followed by Marines from each subsequent conflict and era, with today's Marines shoring up the rear of the procession. When the Pentagon sends its annual budget request to Congress next week, it will include a 1.6 percent pay raise for troops in 2017, an amount The Military Times is calling, "historically small bump aimed at reducing military personnel costs, according to defense officials." The 1.6 percent raise is only half of the projected increase in private-sector wages, which is estimated to be approximately 3.2 percent. If approved by Congress, this will be the fourth consecutive year in which military basic pay has not kept pace with private-sector wage increases. 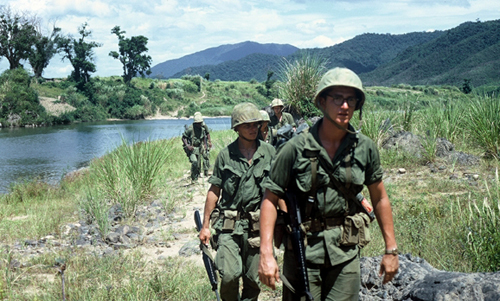 Forty-nine years ago this week, on February 1, 1967, elements of the 3rd Marine Division began Operation Prairie II in Quang Tri province, South Vietnam. The 46-day search-and-destroy operation, which concluded on March 18, 93 Marines and 693 enemy troops were killed. Seventy-two years ago this week, on February 2, 1944, the 4th Marine Division captured Roi-Namur and eight other islands in the Kwajalein Atoll. This was done as part of the first assault on islands controlled by the Japanese before the beginning of World War II. *Image info: Marines from the 24th Marine Regiment during the Battle of Roi-Namur. Forty-eight years ago this week, on February 6, 1968, two reduced Marine battalions, the 1st Battalion, 1st Marines with two companies, and 2nd Battalion, 5th Marines with three, recaptured Hue's hospital, jail, and provincial headquarters. It would take three more weeks of intense house to house fighting, and nearly a thousand Marines killed and wounded, before the imperial city was secured. *Image info: A Company C, 1st Battalion 5th Marines machine gunner, with his assistant close by, fires his M-60 machine gun at an enemy position.